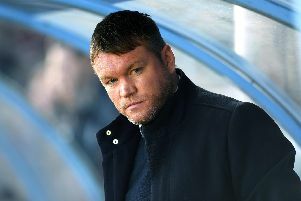 Grant McCann believes his Doncaster Rovers side have quickly garnered a reputation as a dangerous outfit in League One. The Rovers boss pointed to several sides altering their approach when coming up against them already this season. And, as Rovers prepare to welcome Fleetwood Town on Saturday, he believes it may be the reason why they have been more fluid away from home so far this term. “I think we’re building a reputation for ourselves,” he said. 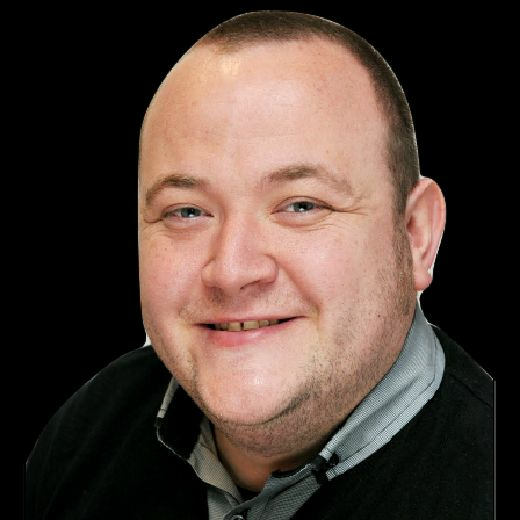 “I think on Tuesday it was the first time Accrington haven't played 4-4-2 at home. They matched us up and went 4-3-3 and showed us respect before the game. “That’s a credit to us. “What Fleetwood will do I’m not sure, because they’ve played 4-4-2 and 4-3-3. “They’ve got different options coming back from injury. Rovers are unbeaten at home in the league so far this season, a record McCann is keen to maintain as they host a Fleetwood that have lost just once on the road. “We've been very good here," McCann said of home form. “We've got one of the best home records in the league. We want to continue that. The 3-0 demolition of Wycombe Wanderers in August apart, Rovers have been forced to show more resilience than flair at home, in contrast to some of the more free-flowing play on the road. But McCann believes such a performance is due at the Keepmoat. He said: “It'll come. I think a big performance will come. “I think we have scored more goals away from home than home. “I think at home we've shown some of our steel against Luton and Bradford. “We've shown different sides of our game where in other games we've shown our quality. “It's another tough game and Fleetwood will be desperate to get back on a run themselves having not won for a few games.